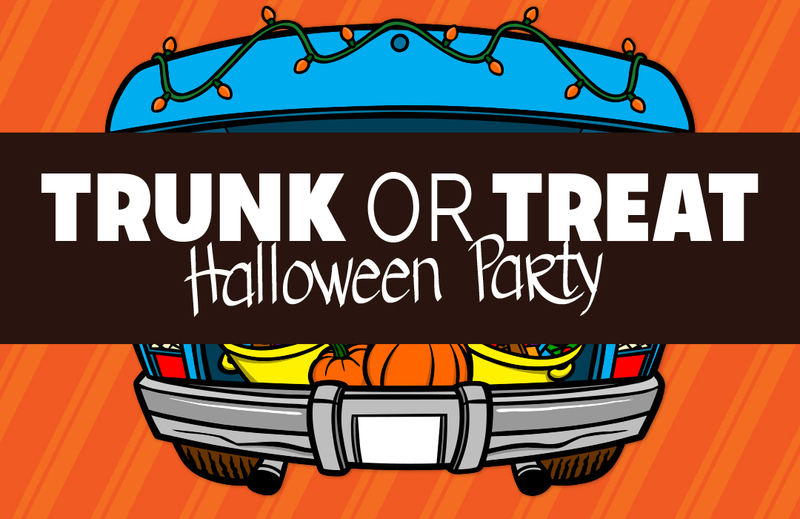 Fun for kids and adults, including a pumpkin carving contest, best trunk prize, music, pizza, snacks and drinks. And of course children can go trick-or-treating from one decorated car trunk to the next. If you would like to submit your decorated trunk or enter/order a pumpkin for the pumpkin carving contest, please let us know in advance, as we will have the pumpkins available for pick up about a week before so you can get creative with them! Details on the pick up times and location will be sent to contestants. Please note that this event is only open to CCR members and their children or grandchildren. Net proceeds from the event will go to charity. Cost: adults €10, children €5. Pumpkins can be ordered for €10 if you'd like to compete in the carving contest. RSVP by Oct. 22nd (space limited) to canadarome@gmail.com. NB You must be a current CCR member in good standing. Provide full name(s) for the security list and bring ID to be shown at entrance. Please inform us by Oct. 15th if you'd like to decorate your car trunk (give licence plate number) and/or participate in the pumpkin-carving contest (so we can order the right number of pumpkins).